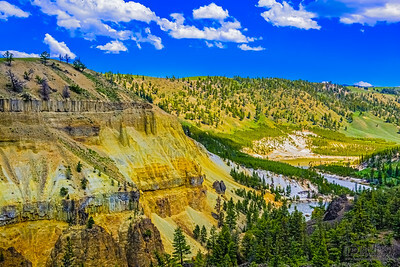 Yellowstone National Park, land of meadows, valleys, forests, mountain peaks and sweeping vistas. 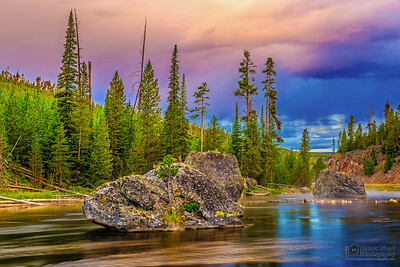 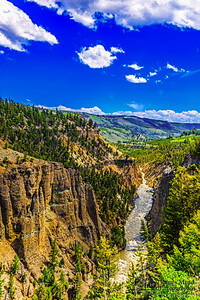 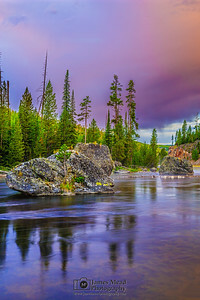 This is photography of the Landscapes of Yellowstone National Park. 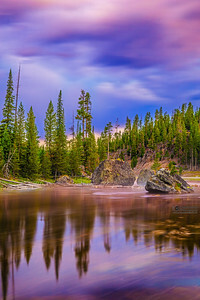 The light of the Golden Hour casts a warm glow in the skies above Grand Prismatic Spring and Midway Geyser Basin in Yellowstone National Park. 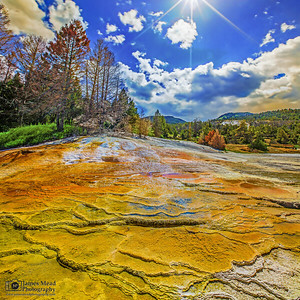 Grand Prismatic Spring is the 3rd largest hot spring in the world. 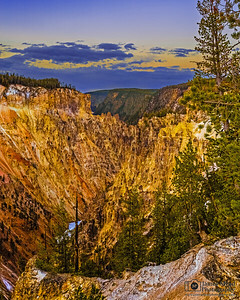 The setting sun lights the skies on fire above Grand Prismatic Spring and Midway Geyser Basin in Yellowstone National Park. 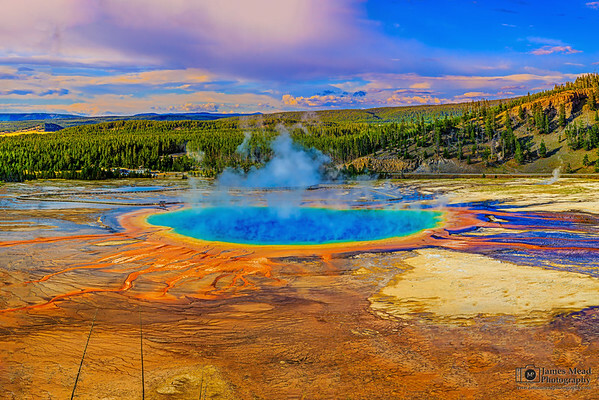 Grand Prismatic Spring is the 3rd largest hot spring in the world. 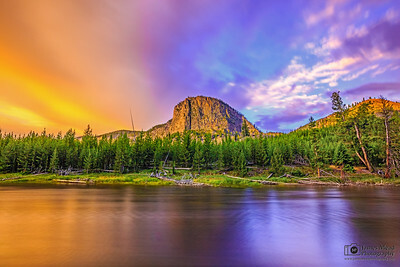 Mount Washburn rises 10,243 feet into the sky in Yellowstone National Park. 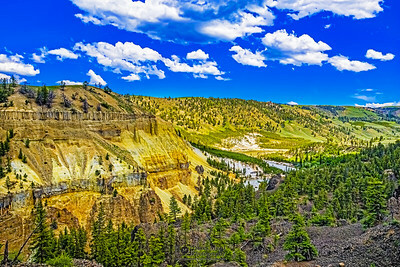 The Washburn Range is one of two mountain ranges contained entirely within the boundaries of Yellowstone National Park.